Manu Yam is a Level 2 certified squash coach, recognised once again in 2018 as Auckland Coach of the Year and New Zealand Performance Coach of the Year, offering squash lessons in Auckland to adults and juniors. Manu has been playing competitive squash for the past 33 years, taking part in international tournaments, and was Philippines National Champion for 10 years. He has been awarded Coach of the Year by Squash New Zealand in 2015 and 2009, as well as 2017, 2015 and 2008 Coach of the Year in Auckland, and 2015 New Zealand School Coach of the Year. Manu enjoys developing young players, allowing them to successfully compete on a national level. 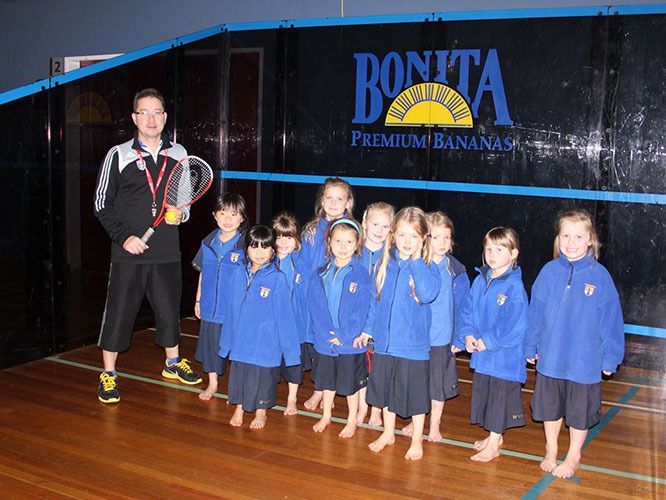 He has extensive coaching experience of players at all levels and runs a successful programme at Belmont Park Racquets Club and has been assisting Squash Auckland in some of their junior, ladies and school programmes. He has also been working closely with Squash New Zealand running several high performance camps. We are currently running several very popular and affordable adult classes each week at Belmont Park Racquets Club. Private/group lessons (for any level of ability) can be arranged at a time to suit you. Make a booking or enquire about any special arrangements, including our special deals available for first-time students. 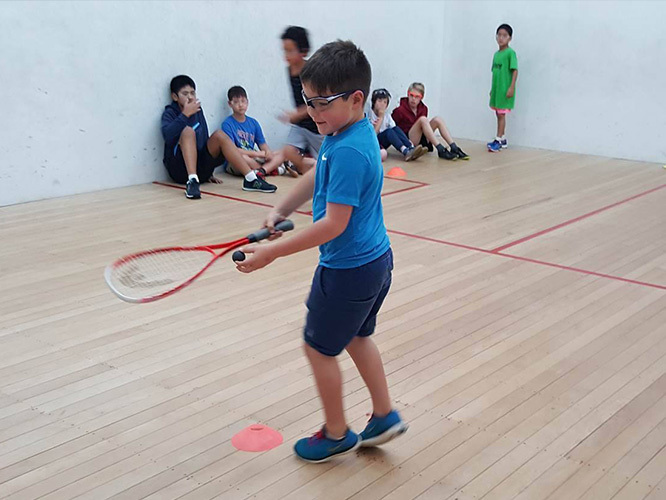 Manu and the mysquashcoach team of coaches run a variety of structured group lessons where children of all ages are encouraged to develop their squash skills while having fun. Great care is taken to ensure children are placed in coaching groups to match their ability. Private and group lessons, including Interclub teams, are held before and after school during term time. School holiday programmes, which include other sporting activities, are available at both Belmont Park. mysquashcoach also offers a range of school squash programmes, and coaching of squash teams to prepare for competitions and other events. If your school is interested in developing a squash programme, please contact us to discuss your requirements.